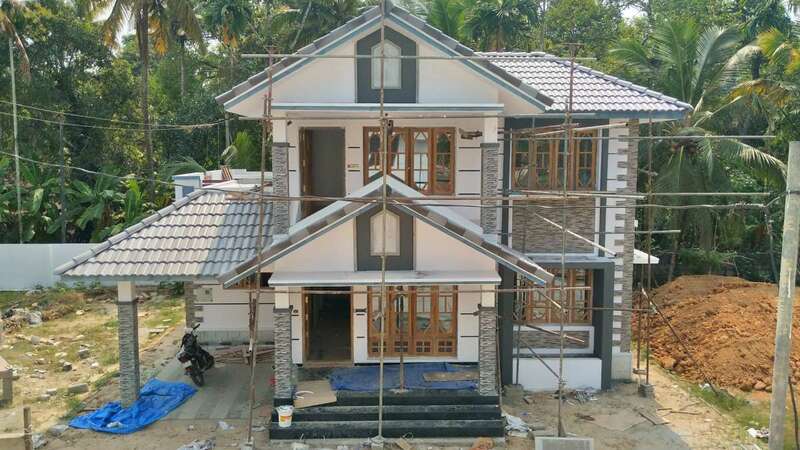 Kannamthanath Realtors is one of the leading realtors for Villas in Haripad, Villa plots in Haripad, House plots in Haripad. 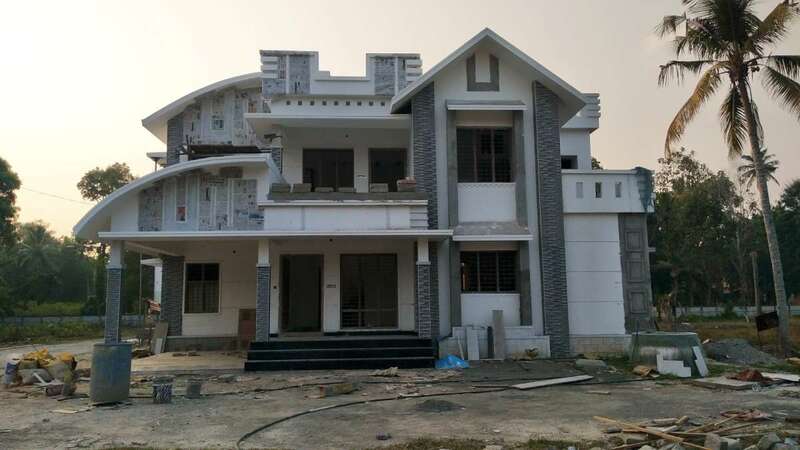 Kannamthanath Realtors is headquartered in Haripad in Alappuzha district of Kerala. We have created a niche for ourselves in the affordable-housing sector. we offer villas and villa plots in gated communities with excellent facilities at attractive rates. We have received an overwhelmingly positive response to our first project. 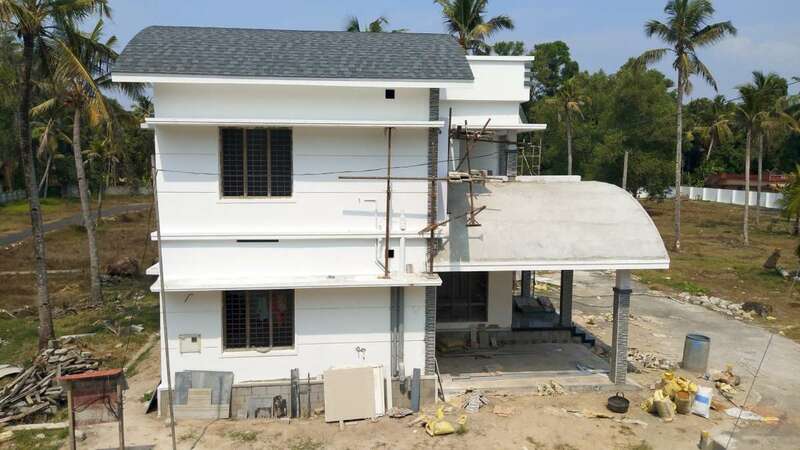 Reinforcing our mission to be the best provider of affordable housing for home buyers looking for Villas in Haripad, Villa plots in Haripad. Kannamthanath Realtors brings to you a new world of happiness and prosperity with the launch of our new villa project in Haripad. 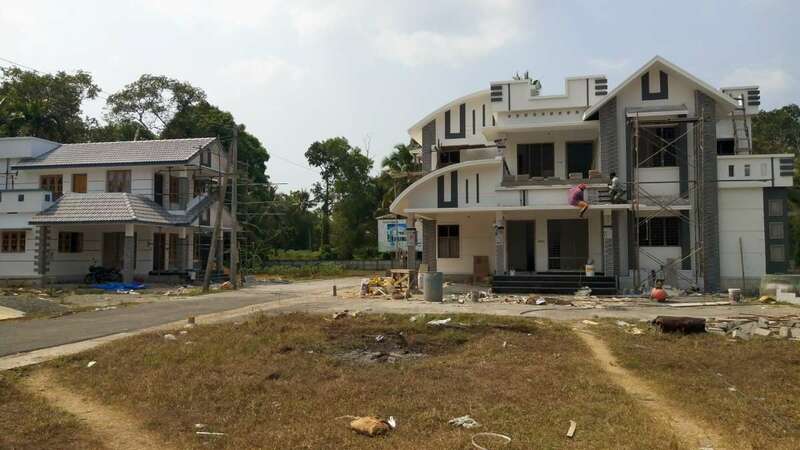 Conceptualized as one of the biggest villa projects in Haripad, Manthakathil Mansions features 34 luxurious villas nestled amidst a peaceful and naturally beautiful locality. 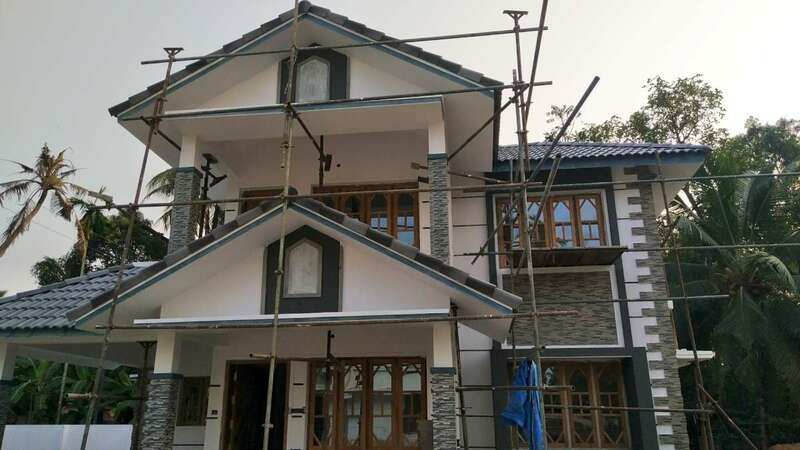 Located very near to the Pallipad Market Junction on the Haripad – Pallipad Road in Karthikappally taluk of Alappuzha district, the villas are set in a scenic location that is very close to the city but shielded from its hustle and bustle. The villas are designed with a blend of tradition and modernity and offer all the modern comforts you require to suit your lifestyle choices. The villas at Manthakathil Mansions are designed with the right balance of living accommodation, light and space. Special care and attention is placed on creating top notch residences that raise the bar for quality living spaces. Call for an appointment or drop by to visit our model. We look forward to helping you realize your dream to own a home.